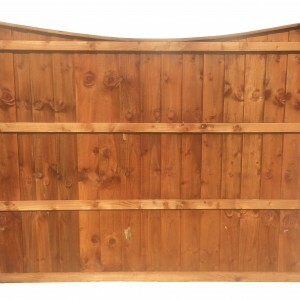 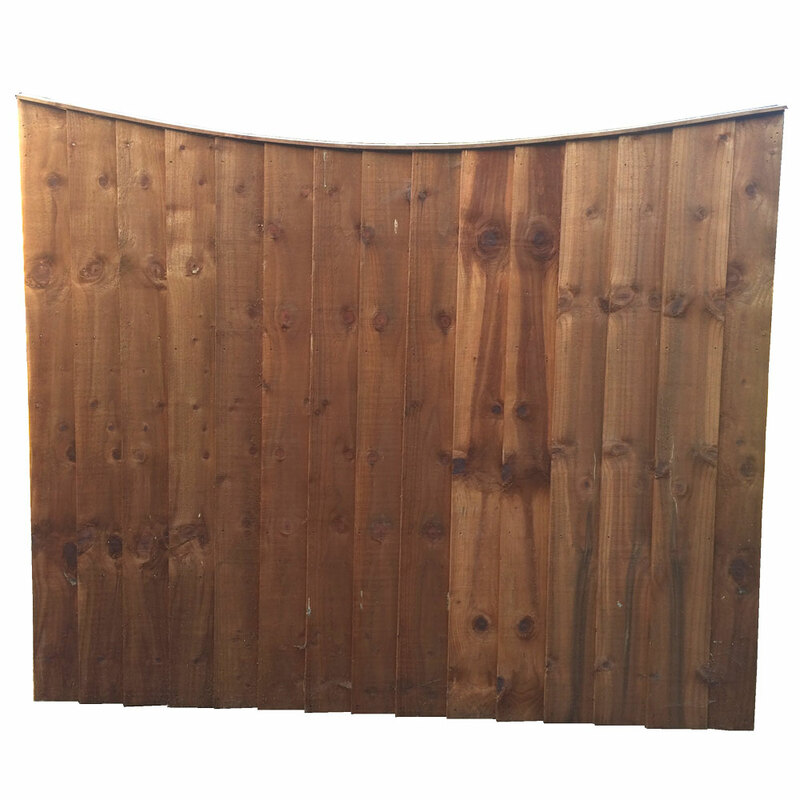 Scooped Weather Board Panel - Bridge Fencing Ltd.
A scooped-top heavy duty fencing panel, vertically boarded with horizontal strengthening battens. 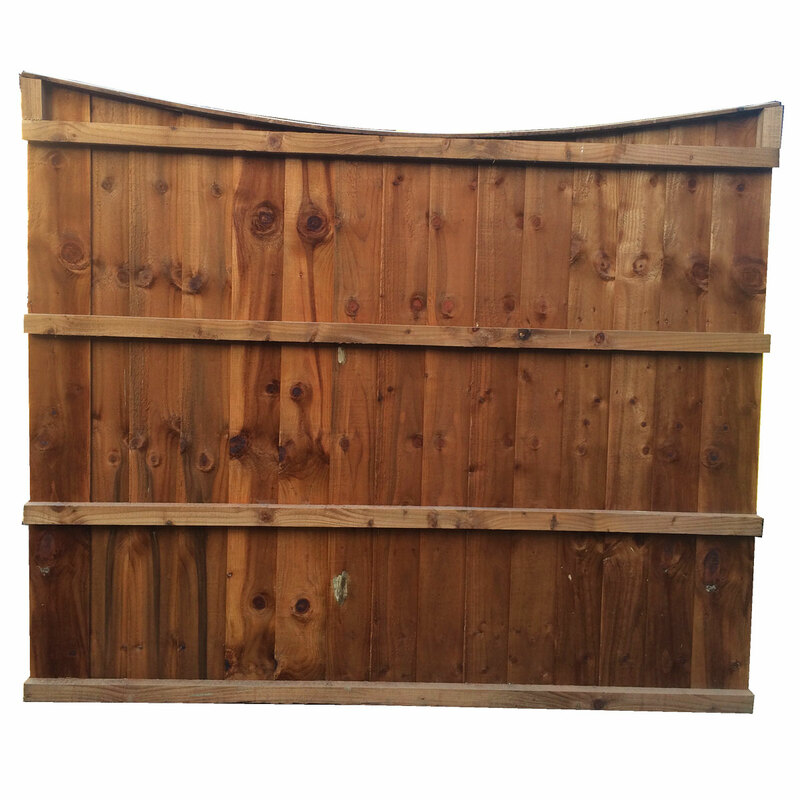 For additional cost, side frames can be fitted for increased strength where the selected panel exceeds the height of existing fence posts or for easier installation where using timber fence posts. 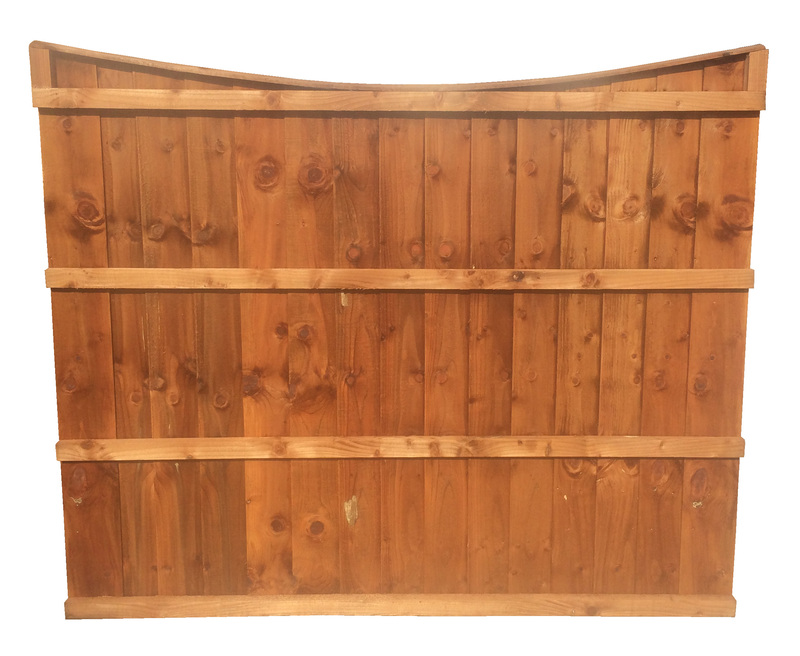 The scooped-top weather board panel is one of our most popular fencing panels due to their low maintenance and high durability. Please note that panels can be made to measure at additional cost if you would like to contact us for a quote. 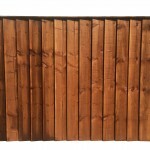 Be the first to review “Scooped Weather Board Panel” Click here to cancel reply.